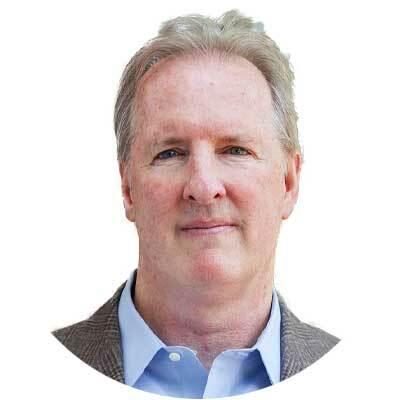 During his career spanning more than thirty (30) years, Mr. Cortright has been both a co-owner and managing member of numerous financial services businesses. Prior to founding DriveWealth, Mr. Cortright served as a partner in Tachyon Capital Management, LLC, a Delaware limited liability company. He was also a co-founder of TAB Networks, Inc., a Delaware corporation, and served as Co-Chief Executive Officer from October 2009 until July 2012. In 2001 he co-founded FX Solutions, LLC, a foreign currency trading business, and served as Co-Chief Executive Officer until May 2009. FX Solutions was named to the Inc. 500 list of fast-growing private companies for three consecutive years 2005, 2006 and 2007. In 2007 Francisco Partners, a private equity firm based in San Francisco, CA, invested FX Solutions. Mr. Cortright was also co-founder of Financial Labs LLC, a high frequency principal trading business that achieved profitability within 12 months of launch and was purchased by Bank of America in 2006. DriveWealth’s suite of APIs provides technology designed to modernize financial services for the digital age. The Company’s cloud-based infrastructure offers powerful scaling and pricing efficiencies enabling its global partners – including online brokers, digital advisors and mobile online financial services companies – to seamlessly access the U.S. securities market. Additionally, DriveWealth’s technology stack allows its partners to deliver native investment experiences – including DriveWealth’s real time dollar-based investing capabilities – directly on their own mobile applications. DriveWealth Holdings, Inc., wholly owns DriveWealth, LLC, a member of FINRA and SIPC. 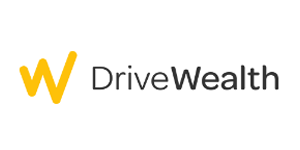 DriveWealth, LLC is a licensed carrying and self-clearing broker offering digital brokerage solutions to broker-dealers, advisors and online partners worldwide through its proprietary investment platform.